When getting up to speed on Dixie Highway near Clarkston, MI, it’s important to have more SUV power under the hood. 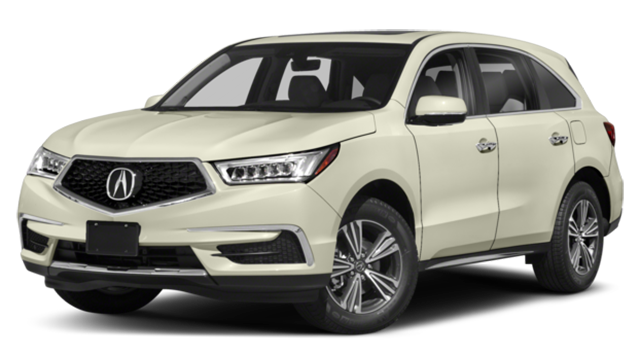 Check out this comparison to see how Acura SUV models are lagging behind in performance. 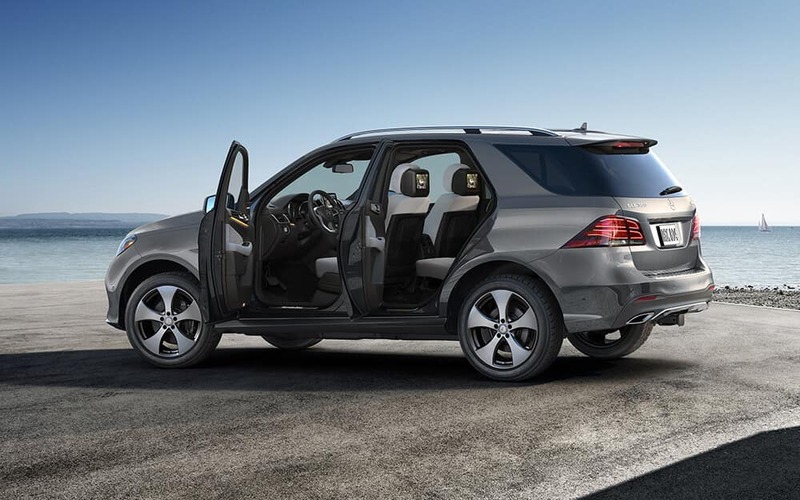 In fact, the top of the GLE model line reaches up to 7,200 lbs of towing capacity, over twice that of the MDX. 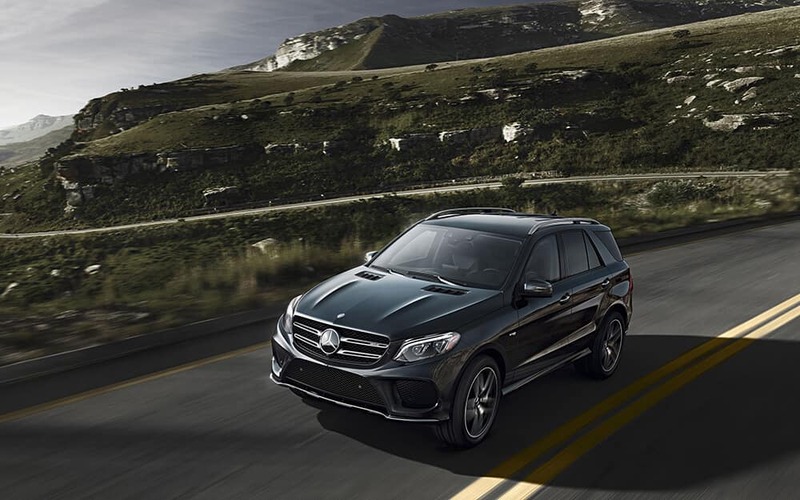 Learn more about Mercedes-Benz GLE interior features before you visit Mercedes-Benz of Bloomfield Hills. Our First Class Financing offers ensure you get a great rate, and you can apply for financing before you arrive at our showroom. 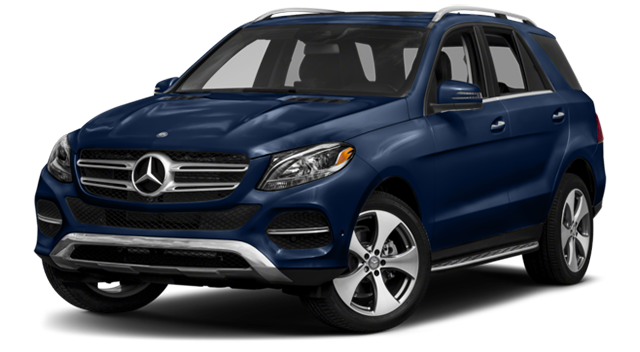 Contact us today with any questions about how the GLE outperforms SUVs like the Audi Q7!